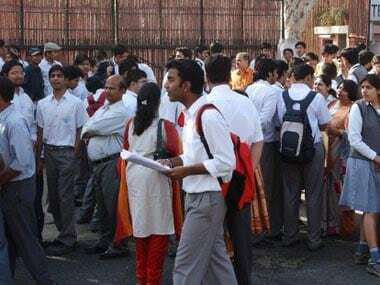 The Tamil Nadu Public Service Commission (TNPSC) released admit cards for Group-IV and VAO Combined Civil Services Examination–IV on Monday, according to media reports. The hall tickets can be downloaded from the following official websites: tnpsc.gov.in, tnpscexams.in or tnpsconline.com. 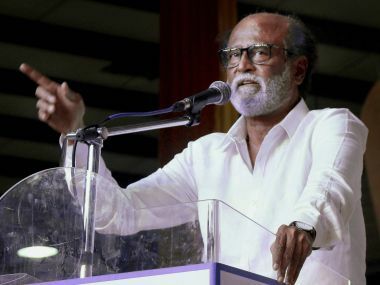 The examination will be conducted on 11 February from 10 am to 1 pm, and the selection of the candidates through this test will be made for various posts in Tamil Nadu ministerial service, Tamil Nadu judicial ministerial service, Tamil Nadu survey and land records subordinate service, and Tamil Nadu secretariat service, NDTV reported. The report added that recruitments will be made for a total of 9,351 vacancies, the application processes for which ended on 20 December 2017. Meanwhile, The Financial Express reported that the TNPSC has also announced direct recruitment of 56 vacant posts of laboratory assistant in the Forensic Science Department under the Tamil Nadu forensic science subordinate service, the application process for which began on the official website, tnpsc.gov.in.